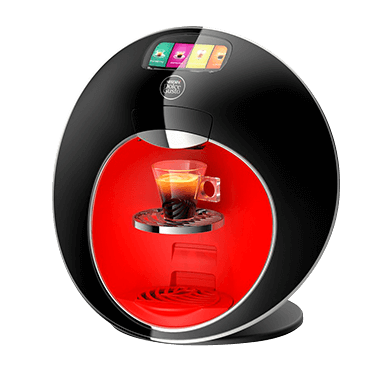 Our new professional NECAFÉ® Dolce Gusto® Majesto automatic coffee machine for vending that combines style with performance to deliver coffee shop quality drinks from a beautifully designed machine. 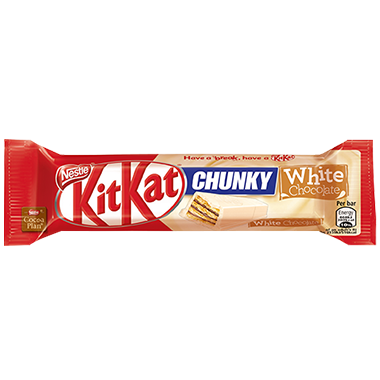 Sampling some or our out of home exclusives from the most popular confectionery brand in foodservice KITKAT**, suitable for workplace breaks or simply as treats on the go. 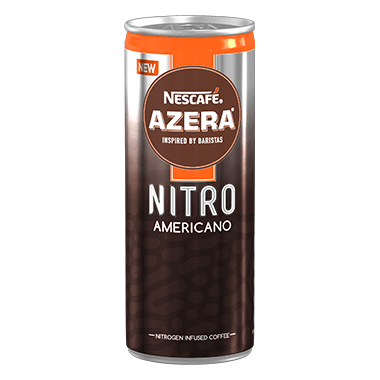 Why our simple Coffee to Go NESCAFÉ® Alegria solution is the ideal instant hot drink for a wide range of sectors. 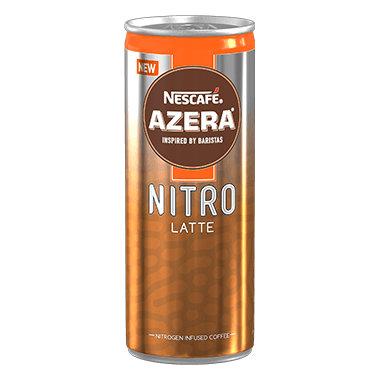 The chance to try our new nitrogen infused cold coffee and spot new trends in cold refreshment! 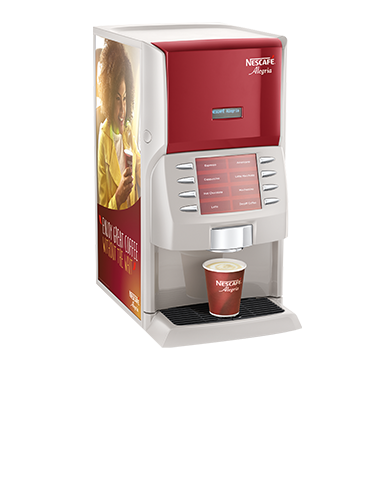 Come and grab a coffee at stand 8/14 and discuss your needs with our team of vending experts. While you are there, don’t forget to enjoy some special show deals and discounts, available only during the Vendex show!